Accenture Company Career Jobs Opening 2018-2019 Various Sourcing Specialist Posts Download Application at www.accenture.com. Accenture Career Job has Recently Announced 2018 regarding Sourcing Specialist & Various Job Openings Interested and Eligible Candidates can Download Application Through Official website. 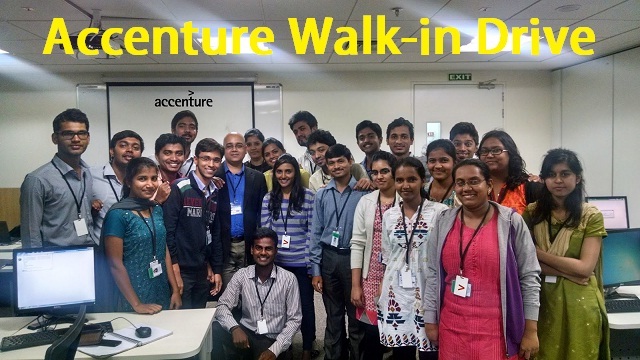 Accenture Walk-in Drive Career Job Opening Sourcing Specialist - Apply Now. Promote our employer brand online and offline. Maintain candidate databases (e.g. via our Applicant Tracking System). Communicate with past applicants regarding new job opportunities. Sec- 21, Dundahera, Gurugram 122001."